It was an amazing start! 6 volunteers joined our team and contributed 80 colouring books and 160 wax crayons. 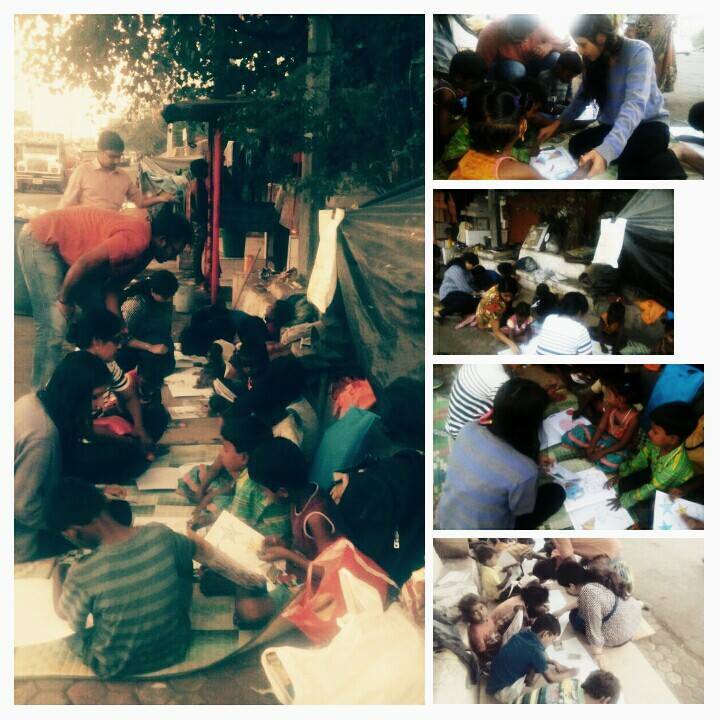 We distributed books and crayons to 18 children living on the streets of Andheri and helped them colour images. It couldn’t be more blissful than doing something for the little kids. 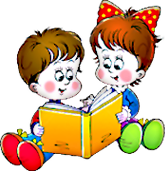 We plan to continue & expand this activity on a regular basis and enrol children into mainstream schools in next academic year! 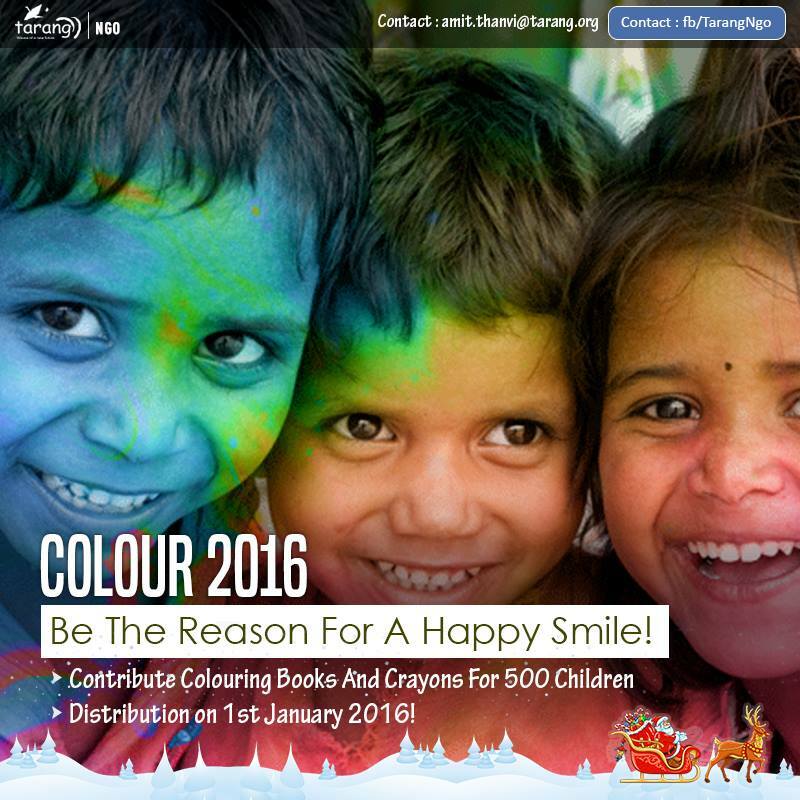 Contribute colouring books and crayons for 500 children. You can hold a collection drive in your office/ locality and also be a part of the distribution! For further details/ to volunteer, write to us on amit.thanvi@tarang.org! Coverage, dated 25/12/2015, Page 9! 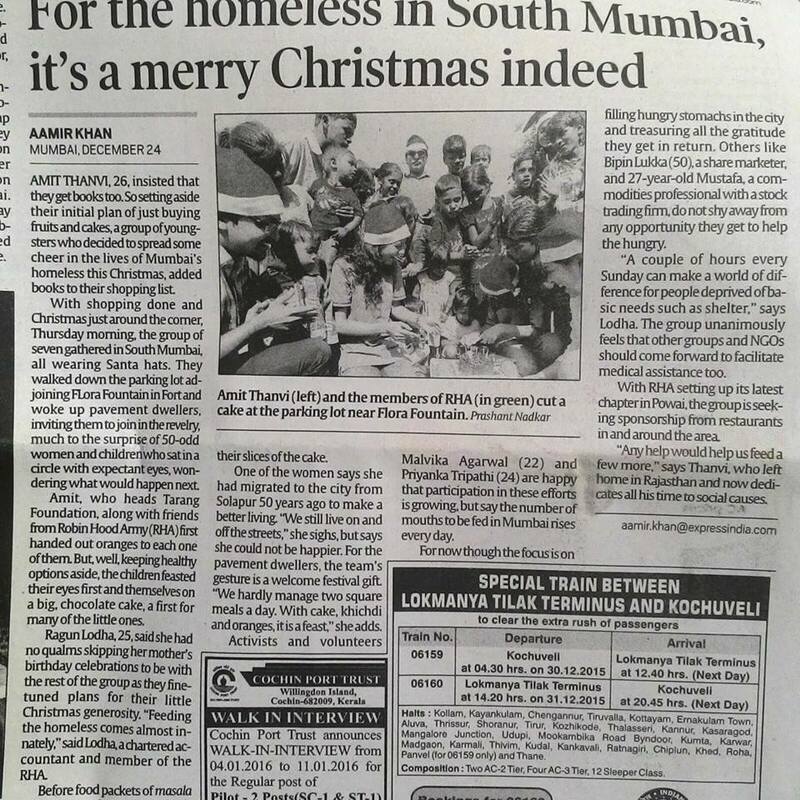 Thank you Indian Express for covering our initiatives and helping us reach out to many! Merry Christmas!